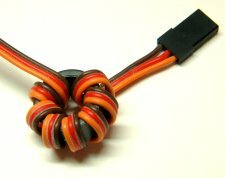 Use to reduce glitches from your ESC and BEC. Connector disassembly is required. Weighs only 3.5 grams. These bullet type connectors are used for connecting a motor to the ESC. Great working low cost blade balancer. 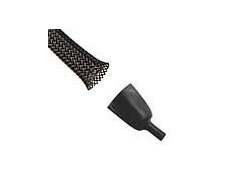 Used for installing or removing the one-way bearing from the main drive gear. Great working, well made. Range is +/- 15 degrees. Fits blades from 300 to 600.